Aladdins Kingdom has been serving the local community and visitors to the Omagh area for over 20 years. 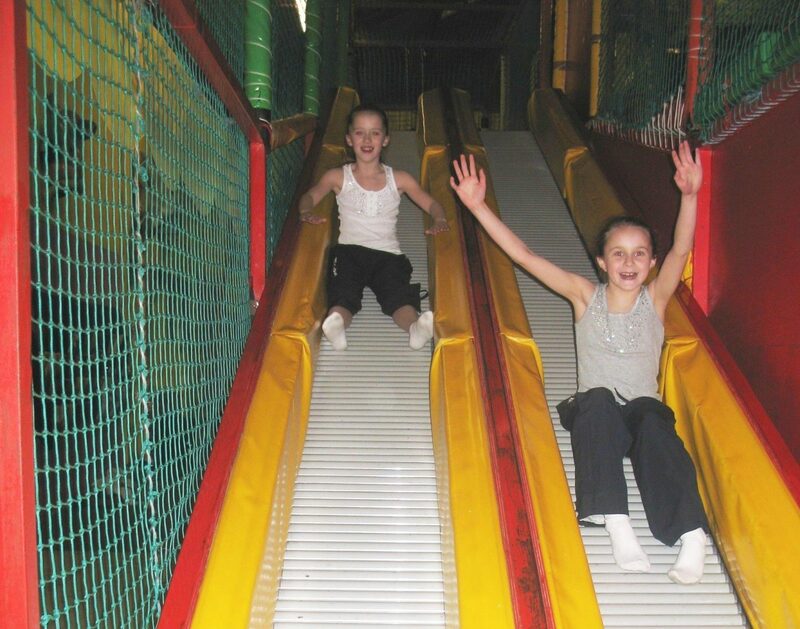 The colourful play area comprises ball pools, slides, rope bridges, climbing frames, crawl tunnels, bouncy ball section, disco room and many more features usually found in children’s soft play centres. At Aladdins Kingdom, we cater for children’s birthday parties where parents can relax while the experienced and well trained staff take care of the preparation of the party food and supervision of the children. Our party package includes a two and a half hour play session and there is a special children’s menu comprising cooked food, drinks and sweets. Adults are also catered for and there is complimentary tea and coffee for parents as part of the party package. We also cater for school trips, youth clubs, boy scouts, girl guides and many other children’s groups and there are specially discounted rates and package options for groups of twenty or more children, the details of which can be obtained by contacting (028) 8225 1550.